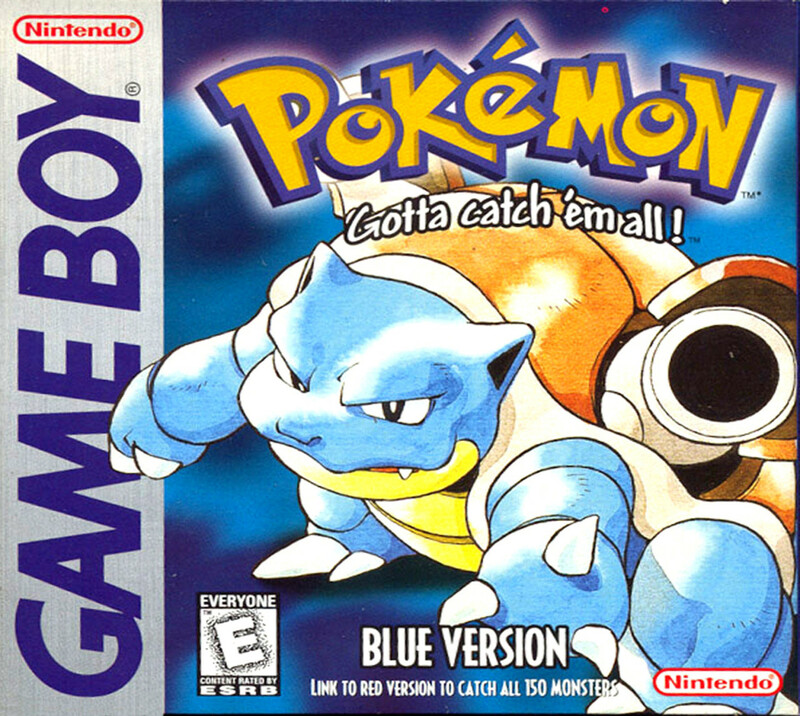 The remasters of PokÃ©mon Red, Blue, and Yellow are just a few weeks away and the nostalgia is starting to go into overdrive in anticipation. To tide us over Nintendo has released an extended look at the games which you can see above. The new features in the remasters will be trading via local Wi-Fi, and they'll come with a Mew code, which you can use in addition to the GameStop Mew code that is being given away now. I can't wait to get my hands on these classics one more time!